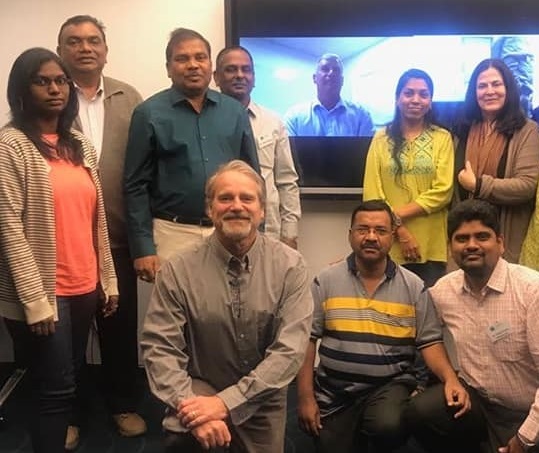 In India, as in Australia, water management involves sharing rivers across State boundaries, which is why our recent group of Australia Awards Fellows found this programme so valuable. The 15 men and women working in the water sector, came from Andhra Pradesh and Telangana to address transboundary water management issues which have evolved from the recent division of Andhra Pradesh into two states. During the three-week programme, Enhancing effective governance in Transboundary Water Resources Management and Development, participants were challenged to work collaboratively across varied formats. Presenters and well-regarded experts in water policy, governance and water resources management, Susana Neto from the University of Lisbon and Jeff Camkin from the University of Western Australia, were very impressed by the level of knowledge and information in the group. A key outcome for the group was creating a set of recommendations for a regional plan to share water benefits. This was inspired by previous and ongoing experiences in the two States, and other neighbour ones, and based on existing projects such as those for the Krishna and Pennar rivers. Another outcome was the development of transboundary cooperation between the participants and enhanced capacity to engage in conversations about these issues. This was highly successful given the level of positive interaction displayed, including collaboration on preparation and delivery of group presentations. 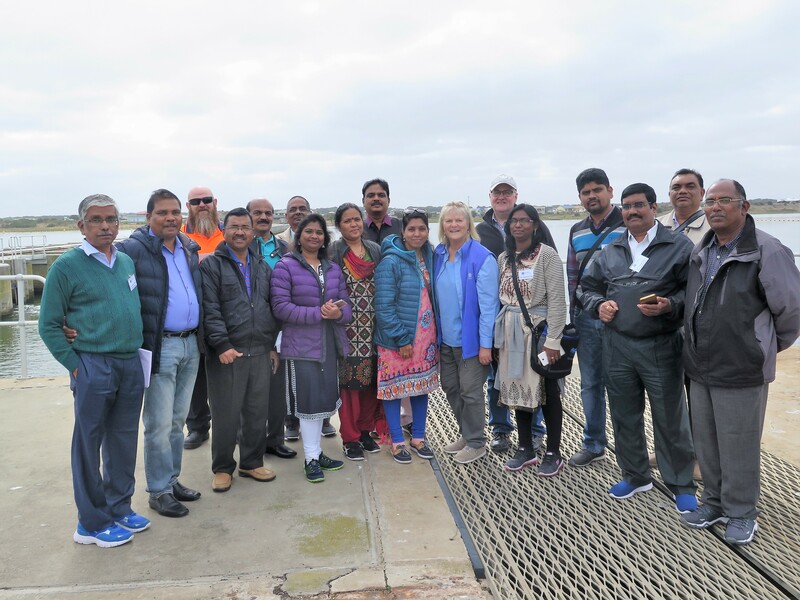 Individuals learned through access to numerous Australian, Indian, US and European experiences, presented in an interactive manner by expert presenters, and enabling the participants to relate their experiences to their personal learning objectives. “Australia’s focus on river and ecology health resonated strongly as a key learning from the programme”, said Darryl Day, Managing Director of ICE WaRM. Australia Award Fellowships offer Australian organisations, from all sectors, the opportunity to deepen and broaden their links with leaders and professionals in developing countries. These Awards aim to empower the next generation of global leaders through opportunities to develop leadership potential and undertake high-quality education experiences in Australia and for high-achieving Australians to do the same overseas. With new ideas and knowledge gained, participants in the ICE WaRM programme are enabled to make a significant contribution to India as leaders in their field.